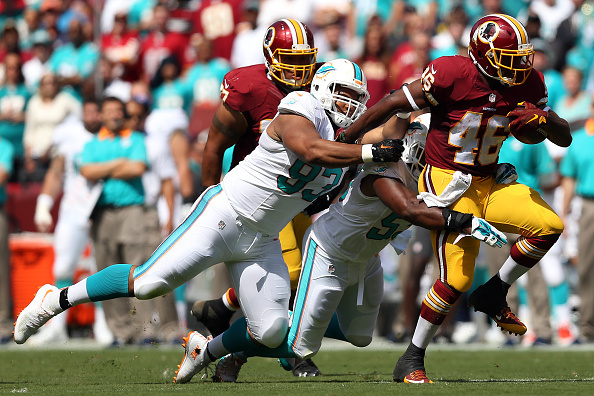 Did Dolphins Ndamukong Suh Kick Redskins RB Alfred Morris In The Head? 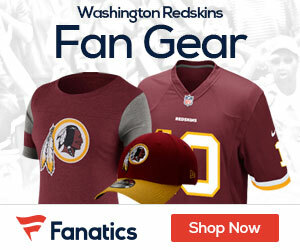 During the second quarter of Sunday’s opener between the Dolphins and Redskins, Dolphins Ndamukong Suh tackled Washington running back Alfred Morris. While that is fine, it appears that Suh then kicks Morris in the helmet, specifically in the face mask, knocking it off. Below is the video which you can see for yourself to see if you agree.